This Anna Wintour sketch is EVERYTHING! Teaming up with the legendary Seth Myers the outcome was nothing less than comedy genius. 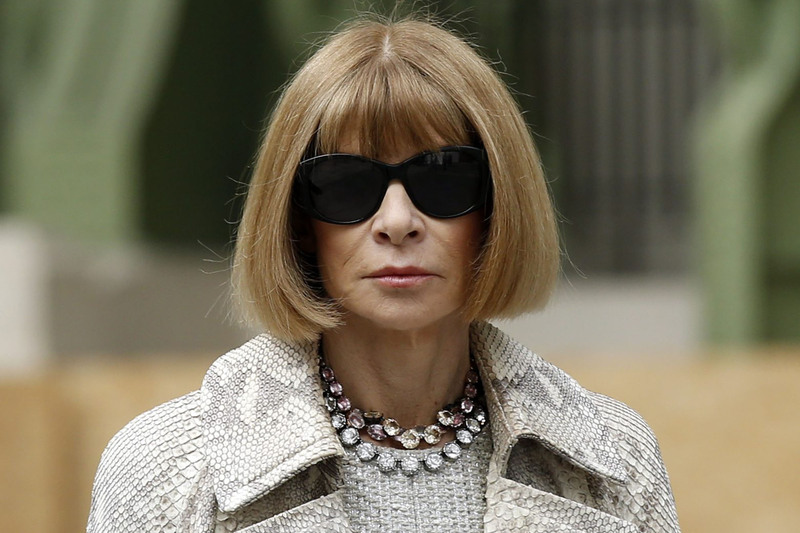 In 5 minutes of heaven Anna Wintour plays herself as the secret brains behind Myers’ show. While we imagine this is probably the first time Anna has used fart cushion gags to bring in the lol’s it’s probably not the first time she’s called the shots on who wears what. The biggest surprise of this video? – She actually has a sense of humor! Posted in art and tagged after nyne, annawintour, comedy, fashion, funny, sethmyers, style, style magazine, vogue. Bookmark the permalink.